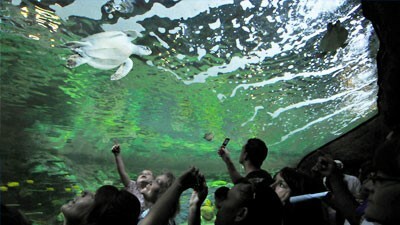 The Turtle Reef exhibit project replaced and expanded an existing exhibit and plaza. 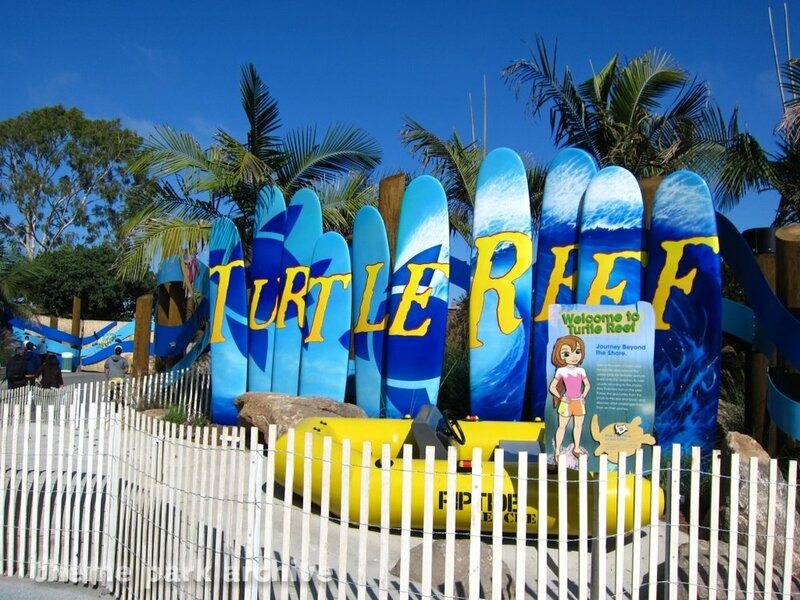 Project requirements demanded that under-utilized plaza space be converted to accommodate a visitor “Riptide Rescue” ride and gift shop. 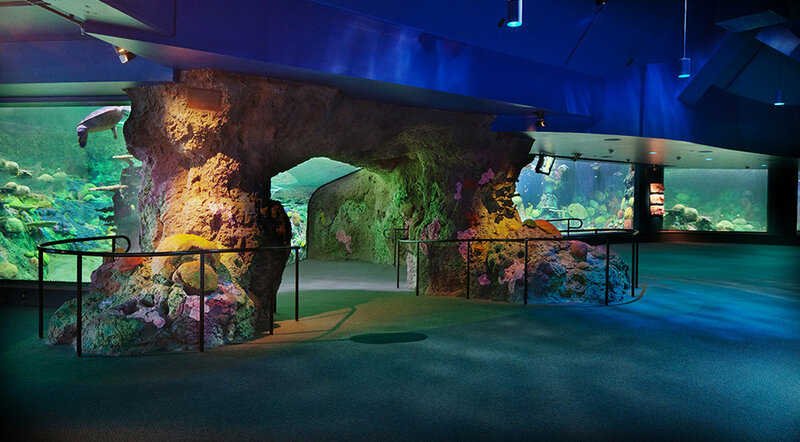 A portion of the existing wood, CMU and concrete-framed shark building was converted into the new Turtle Reef exhibit, which required modification and improvements to the structural framing and existing pool construction. 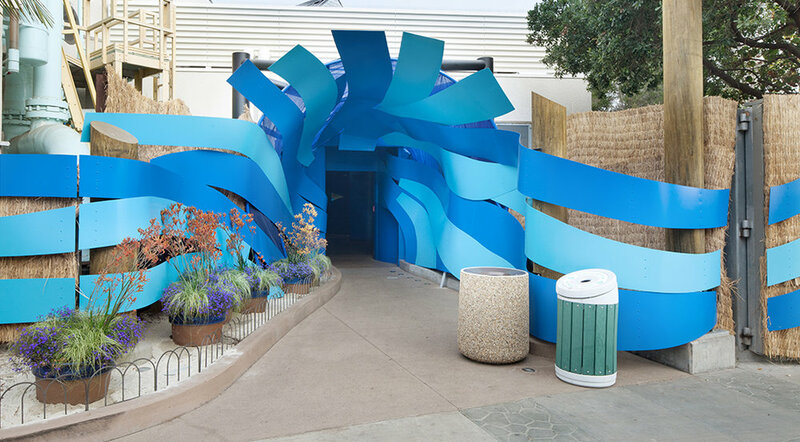 Constructability issues that were addressed in the structural design included consideration of tight spaces, soft soils, seismic safety, water-tightness of concrete, as-built conditions, and on-going visitor activities during construction.